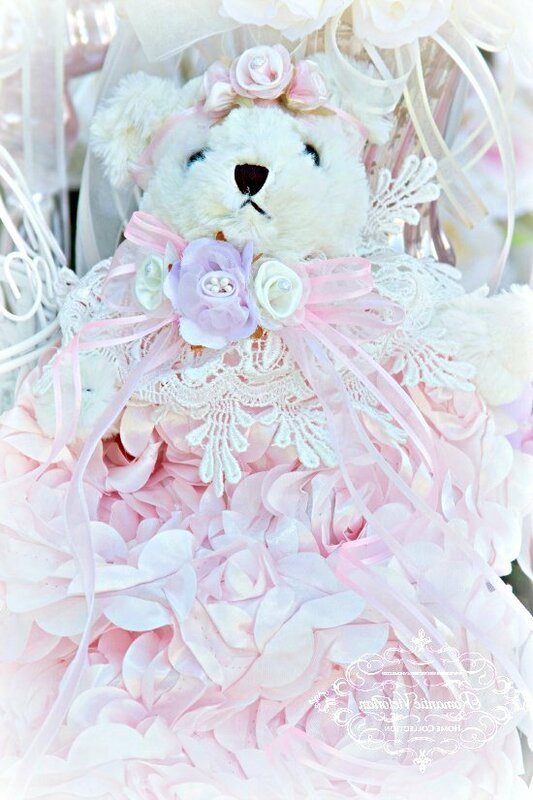 Our beautiful bears come in custom-designed dresses! 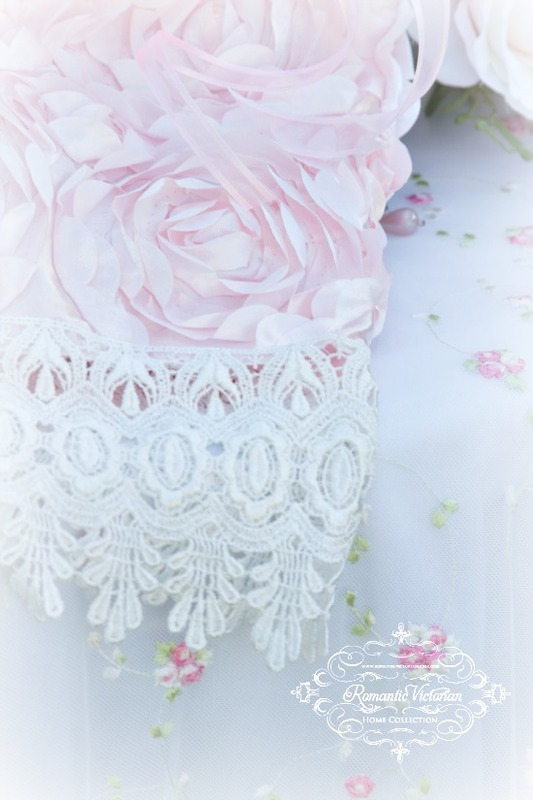 This one is made with our pink Rose Blush taffeta. 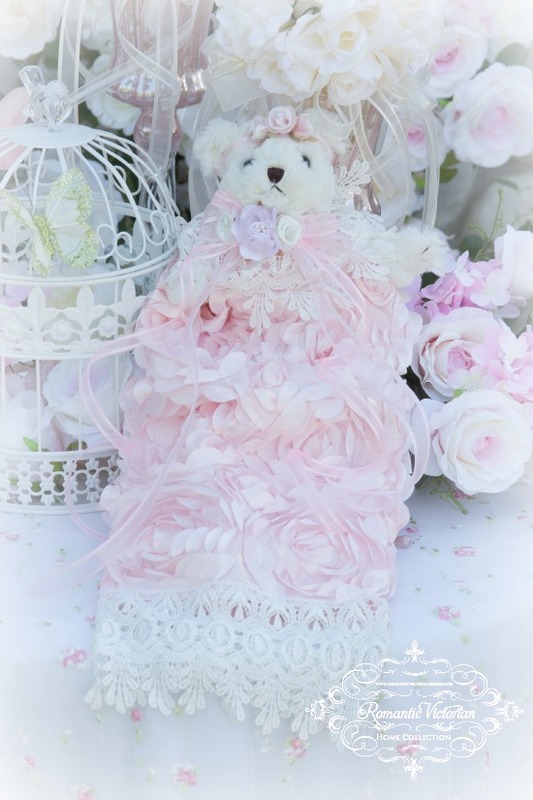 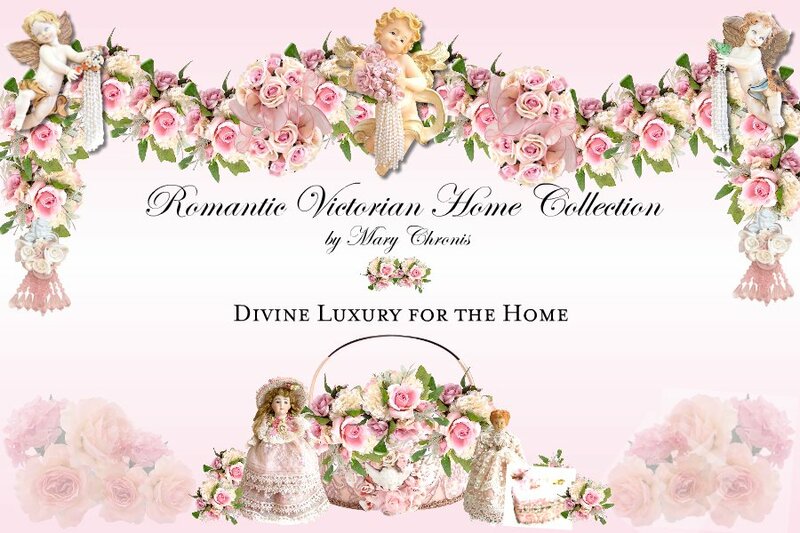 Embellished with ribbons, handcrafted flowers, embroidered organza and Venetian lace, they make an exquisite gift and collectible, that can be passed down to the next generation.